Jones Air Systems can meet all your needs for maintaining your equipment or repairing it back to prime efficiency. We service all brands of equipment including Trane, Carrier, Lennox, Ruud, Goodman, York, Bryant and more. 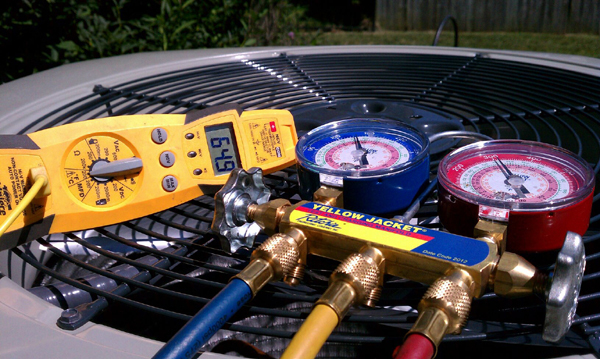 We also service all types of equipment including heat pumps, package units, electric systems, and gas systems. No matter the conditions, whether you’re stuck in an unbearable Arkansas heat wave in the middle of summer with no air conditioning or in the middle of a bone chilling winter with no heat, give us a call and we can help. You will always reach a live person and we are available for emergency service calls 24/7/365.